Independent & Group China Tours Packages in 2019/2020 from Travelbag. An extraordinary land of natural magnificence, mythical legend and spectacular modern advancements, the China of the 21st century is a captivating blend of excitement, intrigue and wonder. A fascinating country that that has retained its traditional heritage in the midst of world-class contemporary development, it is little wonder that the world’s most populous country has established itself as one of the most popular to visit too. While many of China’s ancient sites need little introduction, there is no comparison to actually seeing these remarkable landmarks up close, so a Travelbag China tour is the perfect opportunity to see, touch and experience them like never before. With Travelbag you will have the chance to stroll along the Great Wall of China, be transported to another era in Beijing’s majestic Forbidden City and explore pockets of China’s rural towns, such as the picturesque Lijiang and quaint Kunming. 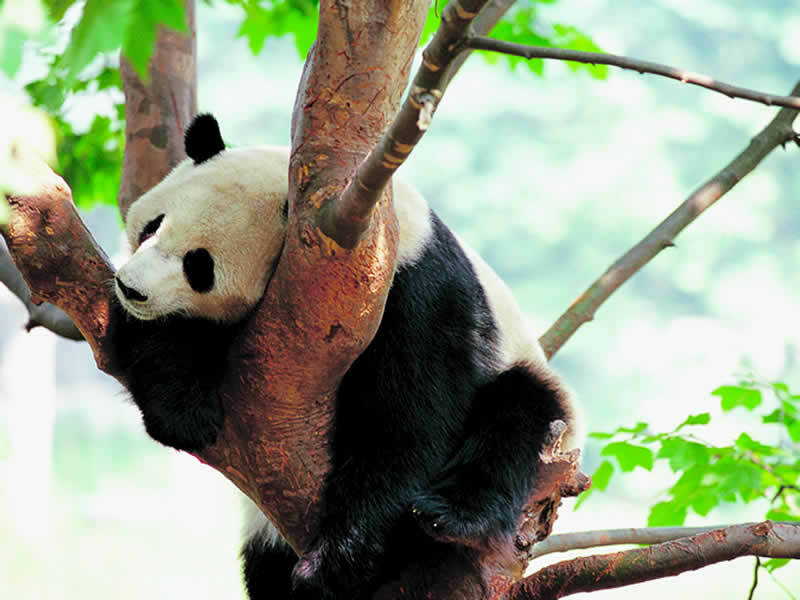 Furthermore, Travelbag is committed to ensuring your experiences are unique, from discovering the sleepy ancient water town of Zhujiajiao, to sharing a delicious homemade feast with a welcoming local Beijing family, to making acquaintance with the inspiring Giant Pandas of Chengdu. 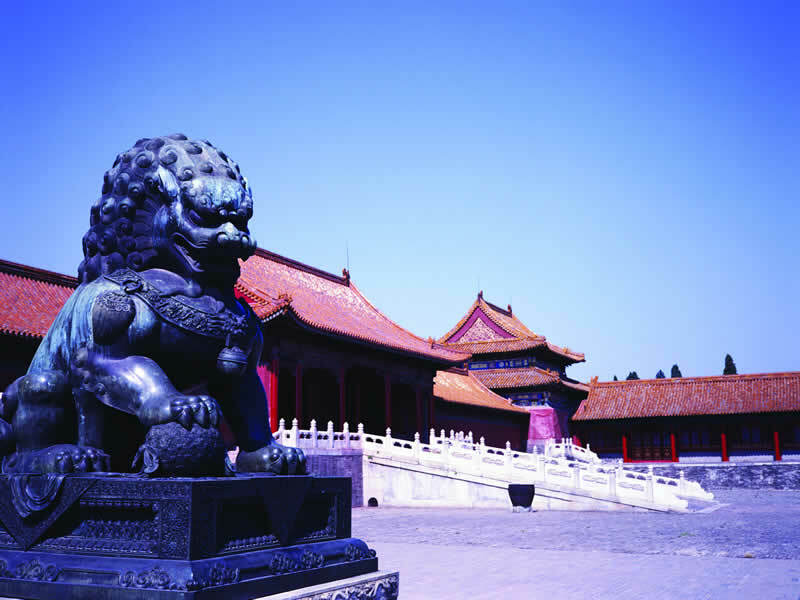 Board the Victoria Grace cruise ship, take a seat on your own private balcony and marvel at the spectacular scenery as it floats by, come face-to-face with the mysterious Terracotta Army of historic Xian and admire new and old alongside each other in the sprawling metropolis of Shanghai – the timeless beauty of China will leave you in awe. For an adventure into China’s mesmerising rural reaches, a Tibet tour takes you to the heart of the snowy peaks of the Himalayas, where monasteries, cliff-top palaces and idyllic lakes are waiting to be discovered. More than that though, beyond its incredible ancient finery, a tour to China is a chance to witness a country evolving in real-time, a contemporary status immortalised by Beijing’s legendary hosting of the 2008 Summer Olympic Games, the ascending skyline of Shanghai and the introduction of the Maglev ‘bullet trains’. 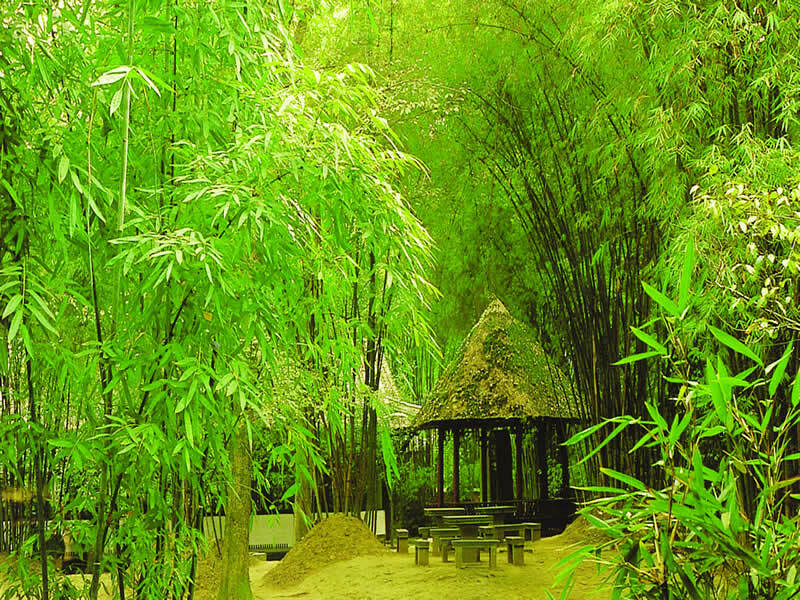 There has never been a better time to discover 21st century China, ideal for those seeking a rural adventure on a path less well travelled, a chance to immerse themselves in a striking culture or cities thriving against the backdrop of a grandiose past. 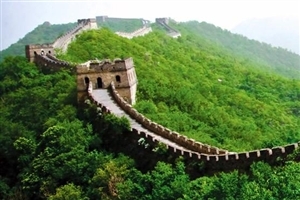 The ideal tour for those visiting China for the first time, this 12 day trip kicks off in the busy capital city of Beijing before heading for the smaller cities of Xian and Guilin as you gain an insight into the history and heritage of the largest nation in Asia. As one of the largest and most extraordinary lands in the world, exploring China is an experience that will stay with you forever. 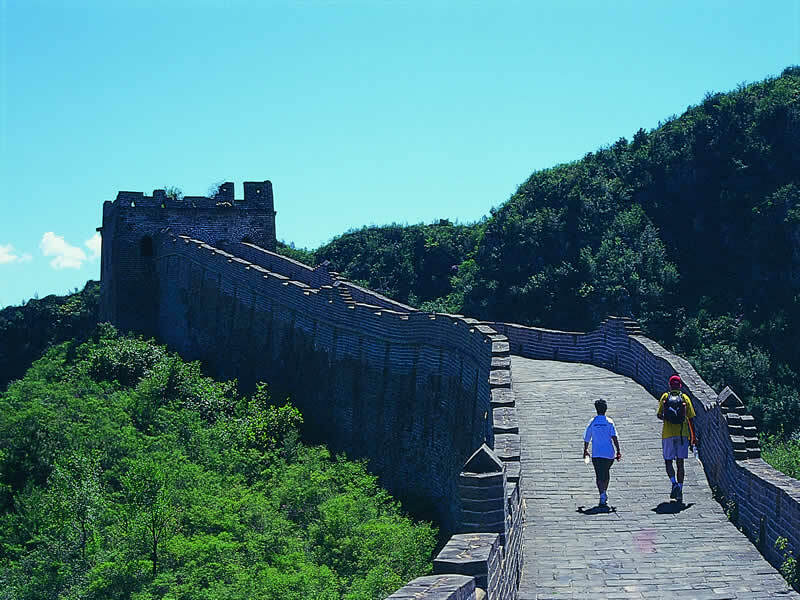 With its iconic landmarks, enchanting cultures, incredible human feats, divine natural beauty and welcoming locals, a Travelbag China tour stimulates the senses, as well as the soul. 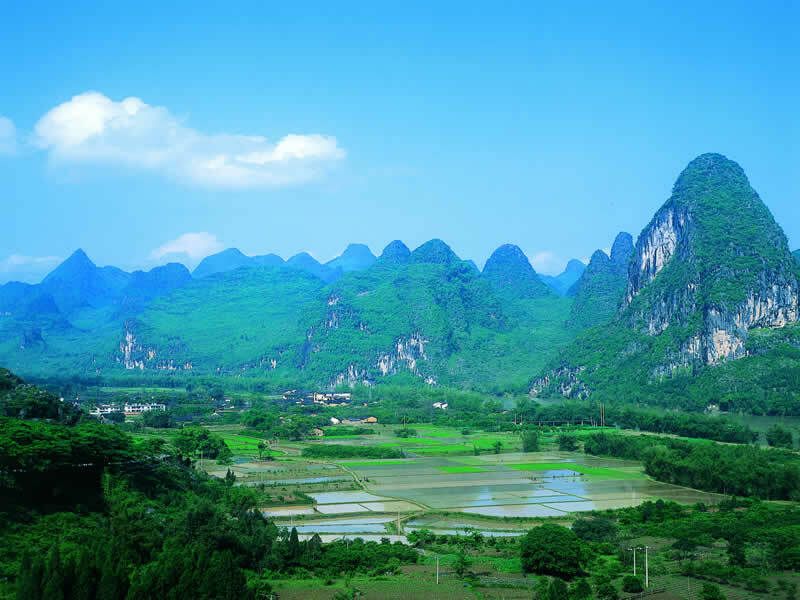 As such a vast nation, a China tour with Travelbag is the perfect opportunity to see more of this country for less, whether you want to travel independently, enjoy a Travelbag escorted tour helmed by our expert guides or prefer the intimacy of a small group tour, perhaps on a honeymoon. Whichever you choose, Travelbag’s broad itineraries, plentiful activities, unique experiences and high quality arranged accommodation will give you freedom to appreciate this magnificent country from the moment you arrive to the moment you depart. For more information about Travelbag’s excellent range of China tours, call 0203 944 2201 to chat with one of our knowledgeable travel experts about creating the perfect China holiday for you. 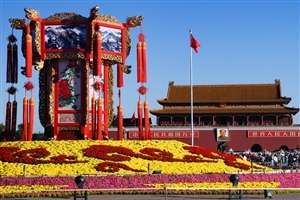 Traverse Tiananmen Square - A Travelbag tour will allow you to walk the vast Tiananmen Square in the centre of Beijing and learn about the history of this iconic landmark. Marvel at the fearsome Terracotta Army - Come face-to-face with the life-size ‘Terracotta Army’ in Xian, one of the world’s most extraordinary archaeological finds. Walk China Great Wall - Stroll across a well preserved stretch of the mighty Great Wall of China, an enduringly magnificent feat of ancient engineering. 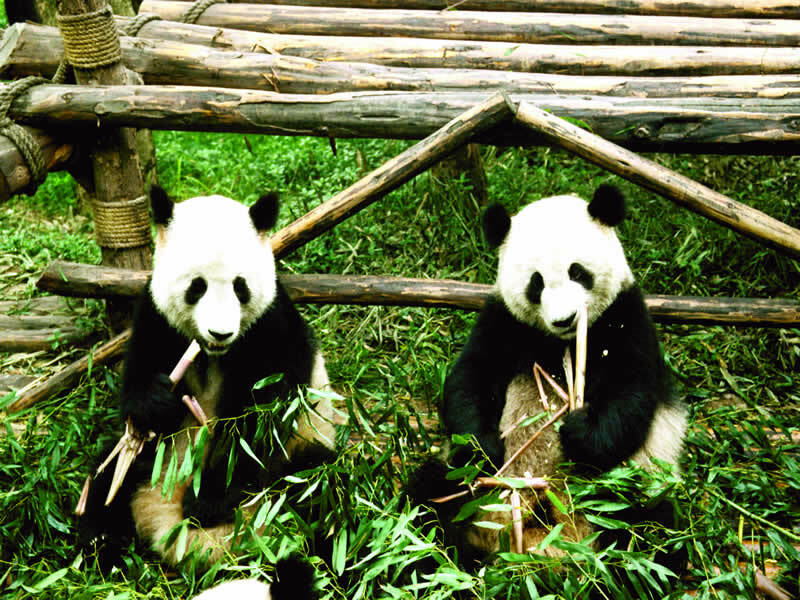 Look into the eyes of a Giant Panda - A unique Travelbag China tour opportunity, witness the beautiful - but endangered - Giant Pandas at a Chengdu Panda Research and Breeding Base to learn more about ongoing conservation efforts. 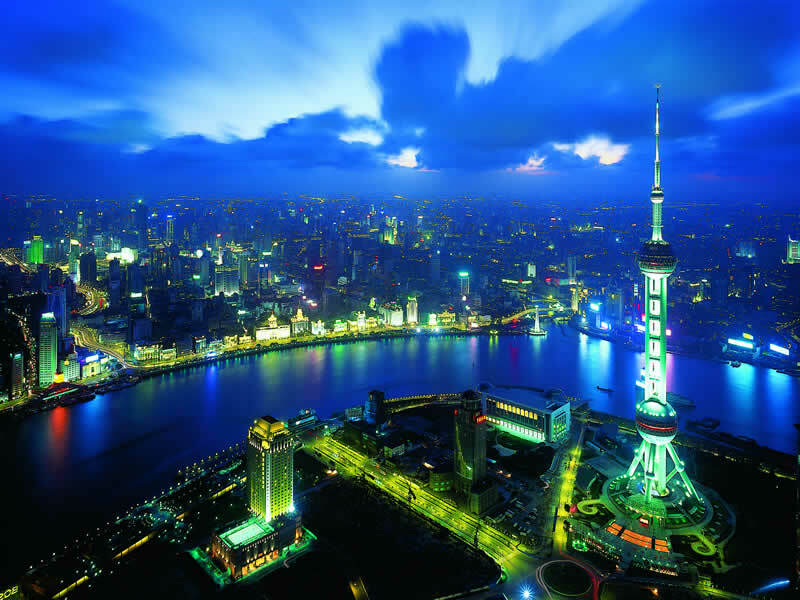 Be dazzled by shiny Shanghai - Admire the spectacular light show of Shanghai’s flourishing skyline, from the distinctive Oriental Pearl Tower to the forthcoming Shanghai Tower, destined to become the world’s second-tallest building. 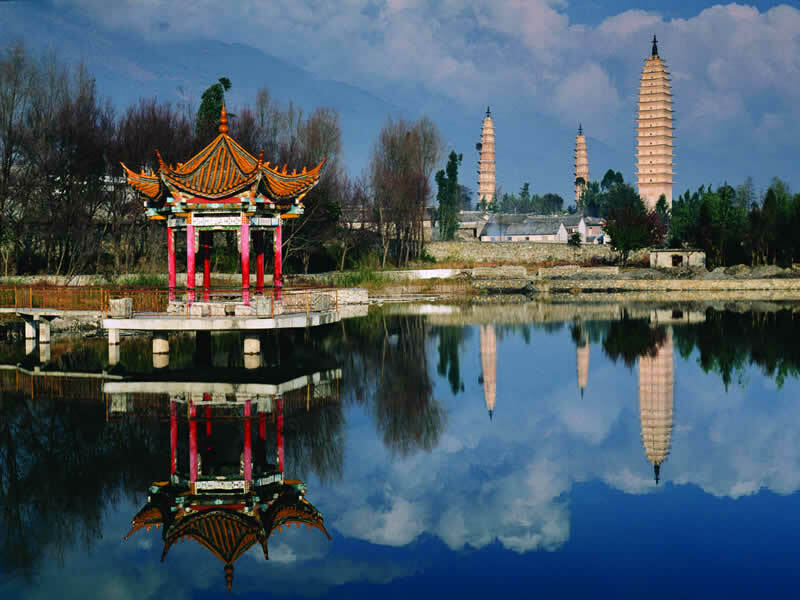 See the sides of China along the mighty Yangtze - Glimpse at ultra-modern city skylines, rustic villages and breathtaking natural scenery during an unforgettable cruise across the mighty Yangtze River. Discover the magic of Tibet - Ascend into the intoxicating regions of Tibet, where unfiltered natural splendour is tempered with a fascinating rural culture full of history and wonder. Feast like never before - Throughout your Travelbag China tour, you will be treated to delicious Cantonese feasts, from delicate dumplings to flavourful curries. 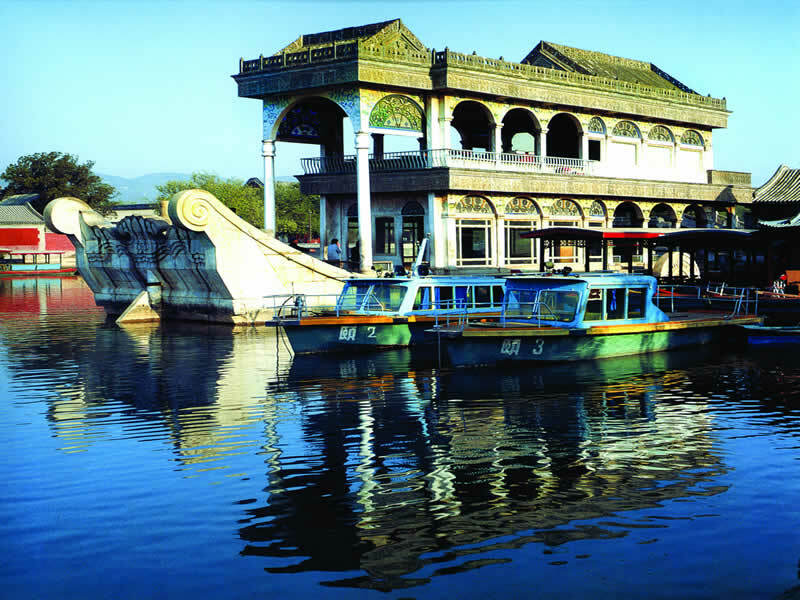 Travel the exotic Silk Road - Take a China tour to traverse the iconic Silk Road, one of the world’s most exotic and most important trading routes. 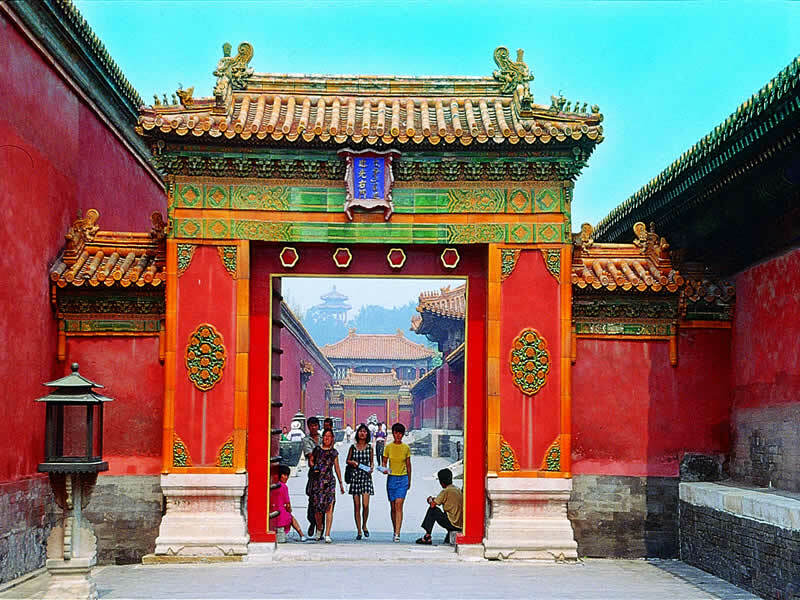 Tienanmen Square, the Forbidden City, the Summer Palace… China’s capital city of Beijing is brimming with glorious landmarks and a captivating history. One of the oldest cities in China, Xian is also one of the nation’s cultural centrepieces as the site for the remarkable ‘Terracotta Army’. Wending through some of China’s most spectacular scenery, a cruise across the mighty Yangtze River is a breathtaking experience. 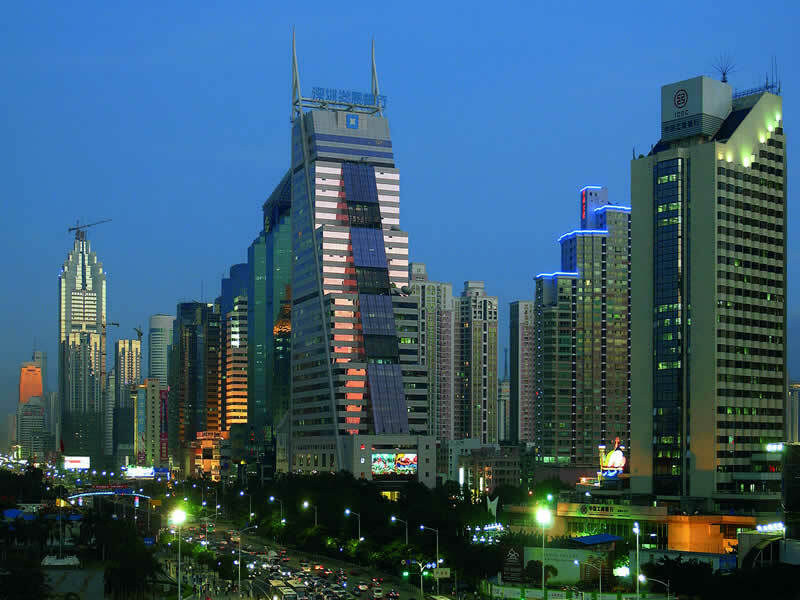 Growing outwards and skywards, the fabulous city of Shanghai is a hive of exciting activity, blending fascinating Chinese history with world-class modern advancements. A unique region set high in the mighty Himalayas, Tibet thrives with its combination of incredible natural spectacle and unique rural culture. 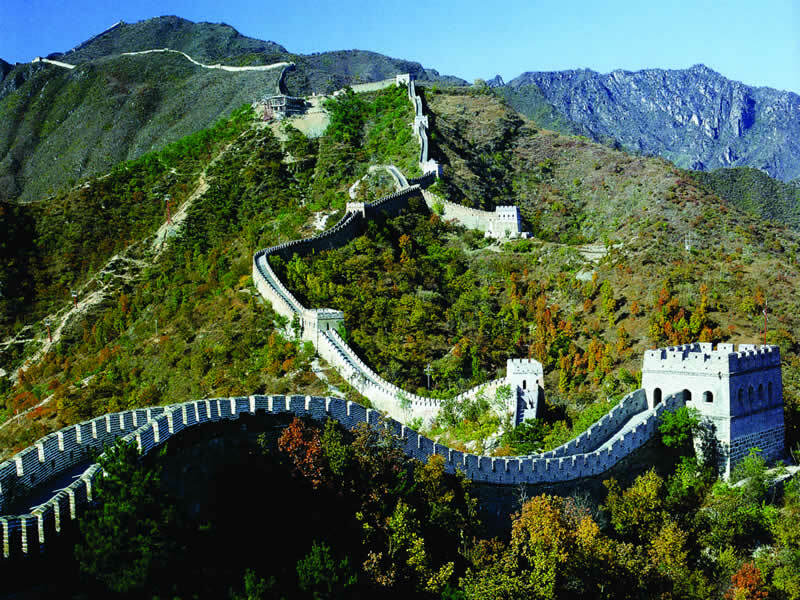 Estimated to span some 5,000 miles, the Great Wall of China remains one of the world’s most extraordinary feats of engineering.